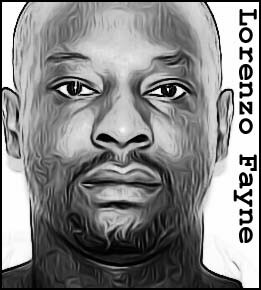 Lorenzo Fayne was born in Milwaukee, Wisconsin, in 1970. As a child, he suffered horrendous physical abuse at the hands of his parents and, by age 13, he was already a seasoned criminal with arrests for shoplifting, assault, indecent exposure, housebreaking, and car theft. When Fayne was 18, he began drifting between Milwaukee and East St. Louis, Illinois, where his grandmother lived. That same year, he also committed his first murder, sexually assaulting and then killing 6-year-old Aree Hunt. Over the next three years, he would claim five more victims, four of them children. Latondra Dean, 14, was discovered stabbed to death in a bathtub in March 1992. Three months later, 9-year-old Fallon Flood was found inside an abandoned locker room at East St. Louis Senior High School. She had been strangled to death. The severely decomposed body of Glenda Jones, 17, was found behind Martin Luther King Junior High in June 1993. And in July 1994, 17-year-old Faith Davis was found stabbed to death at a friend’s house. The Davis murder would prove Fayne’s undoing. After a detective spotted a trail of blood leading away from the crime scene, a K-9 unit was brought in and the dogs followed the trail right to the home of Lorenzo Fayne’s grandmother. 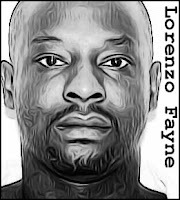 Fayne was tried separately for each murder. In the Aree Hunt case, he received a life sentence. In each of the other cases, he was sentenced to death. 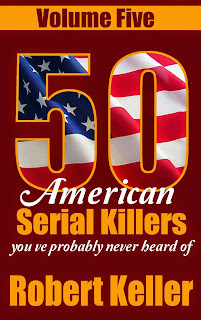 He has since been linked by DNA evidence to the murder of 32-year-old Rita Scott. 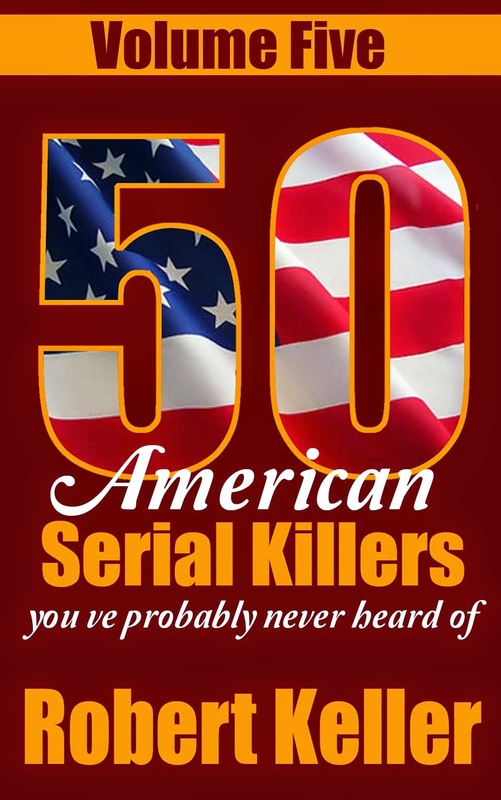 50 American Serial Killers You’ve Probably Never Heard Of Volume 5.